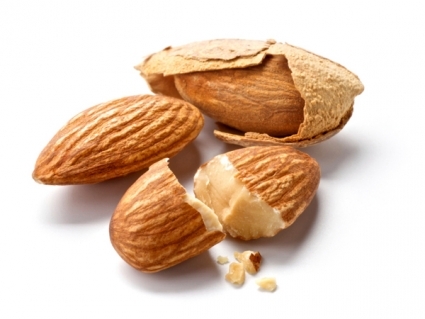 If you are trying to lose weight and have no time to hit the gym, try munching on a handful of almonds. According to a new study published in the International Journal of Obesity, ‘Almonds may help you shed those unwanted pounds’. These nuts are healthy and are rich in healthy fats, which offer a high level of satiety. Besides, they are also loaded with numerous nutrients like vitamins and minerals, which will help you to lower your carbohydrate cravings and so, help you lose weight. Almonds are also rich in minerals like manganese, copper and magnesium and B-complex vitamins like niacin and biotin, which help to activate the energy production in our bodies. So, the more active your body is, the more it will burn calories. This nut is also good for your overall health, because of its heart healthy property also known as monounsaturated fatty acids. These acids help in lowering the bad cholesterol levels in your body and reduce the risk of various heart ailments. Besides, it is also rich in vitamin E, which helps in protecting your cardiovascular health from damage by free radicals. So, if you are hungry in the evening and are trying to lose weight, grab a handful of these nuts, because they will not only help you maintain a healthy weight but also boost your heart health.